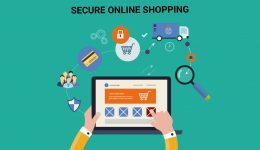 What is the most important thing you look for when shopping online? Quality or price? If you want the best of both, try Flipkart SmartBuy for superior everyday products at an affordable price tag. SmartBuy is Flipkart’s private label developed after months of research and customer feedback. It offers customers products across categories such as electronics and mobile accessories, home furnishings, kitchen and dining. Flipkart sources the products from manufacturers in India and abroad, and collaborates closely to manufacture them to specifications in order to maintain a high level of quality. Whether you want to buy high-speed charging cables or tangle-free earphones, go the Flipkart SmartBuy way and be assured of a product that’s built to last. Flipkart SmartBuy is Flipkart’s umbrella private label that offers high quality products across different categories at affordable prices. 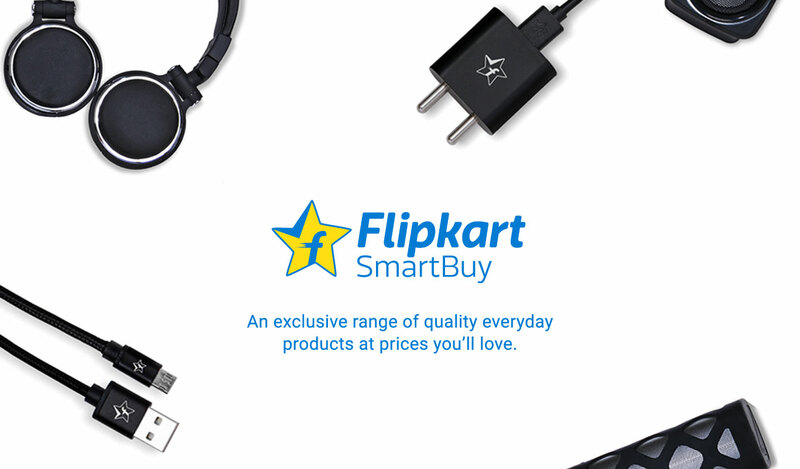 Flipkart has worked with manufacturers in India and abroad to create Flipkart SmartBuy products. In addition, every Flipkart SmartBuy product is checked for quality, packed with care, and dispatched safely to Flipkart’s warehouse for another quality check. So what you get are products with great quality at wallet-friendly prices. Which products can you buy under SmartBuy? Flipkart SmartBuy covers a range of categories such as electronics and mobile accessories, home furnishings, kitchen and dining. These product lines have been selected after extensive research and industry input to offer you exactly what you need and value. Under Flipkart SmartBuy, Home furnishing comprises bed sheets, while kitchen & dining includes kitchen containers. Under electronics and mobiles accessories, you can buy SmartBuy products such as earphones, power banks and portable Bluetooth speakers, in addition to plain and designer mobile cases and chargers. This selection of high-quality and affordable products will be augmented over time. How does SmartBuy ensure quality products? Flipkart works closely with manufacturers to ensure that SmartBuy products are of the highest quality. In addition, all SmartBuy products undergo tests at the manufacturing unit, which has been certified by regulatory bodies. Once a SmartBuy product is finalized, it is subjected to thorough quality checks conducted by third-party certifying agencies. After the product passes these tests, it is inspected by the manufacturer and audited. This is followed by batch-testing. Finally, the certified product is shipped to the warehouse, where it undergoes stringent inspection. At all levels, quality inspections are performed by third-party certifying agencies. When you buy a Flipkart SmartBuy product, you can be assured that it will meet your high expectations of quality. 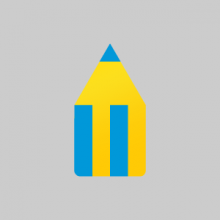 How does Flipkart ensure that SmartBuy products are what you need? Flipkart is a #MadeinIndia e-commerce marketplace, and therefore, enjoys unparalleled insight into what the Indian customer wants. 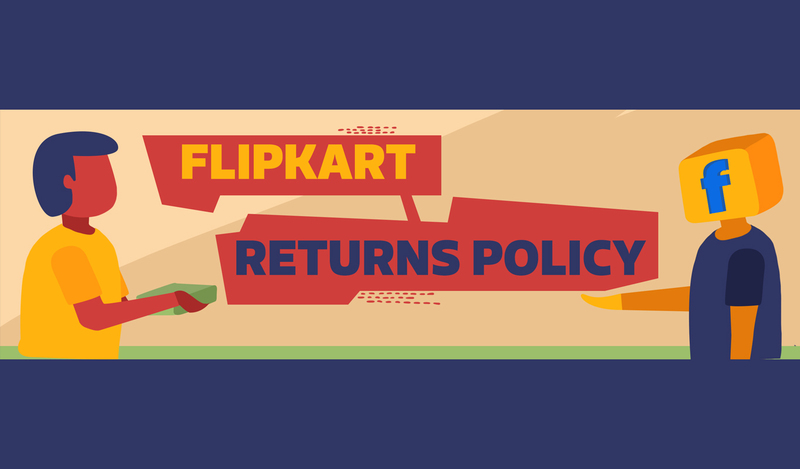 This understanding is founded on years of research, which has helped Flipkart create a new benchmark in online shopping with customer-friendly initiatives. Remember how Flipkart Assured, our badge for quality and speed control, has revolutionized the way you shop? Today, just the sight of the Flipkart Assured badge emboldens customers and reassures them that they are making a sound choice. Similarly, when it comes to the range of Flipkart SmartBuy products, each and every product has been chosen after months of research and careful study of industry inputs and customer feedback. So every product fulfills your needs more effectively and efficiently. For example, does your power bank charge your device on the go with ease, but is too heavy to be carried everywhere? Flipkart’s SmartBuy power banks that do the job super-quick and are lighter to carry too! As India’s largest online marketplace, Flipkart has always been committed to make online shopping more affordable to customers and help them fulfill their wishes without having to wait. No Cost EMI, our revolutionary payment model, has enabled customers to buy their dream wish list in monthly installments at no extra cost. Similarly, Flipkart SmartBuy is an initiative to make quality products affordable.The overall cost of a SmartBuy product, right from sourcing to packaging, has been optimized for affordability. 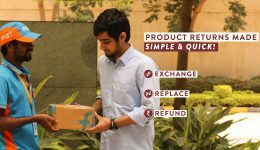 Flipkart SmartBuy brings you a unique range of quality products at great prices. Any customer visiting the Flipkart website and mobile app can browse and shop highly sought-after SmartBuy products. Just visit the Flipkart SmartBuy store and click to browse the specified product categories. Another shortcut to select these products is to Flipkart SmartBuy under ‘brand’ in the search filters.